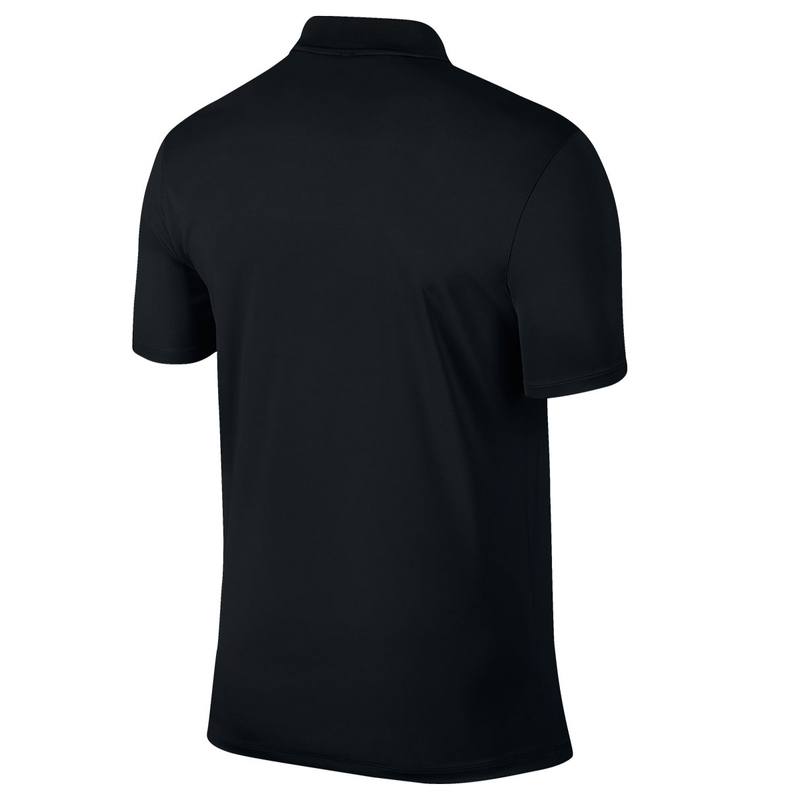 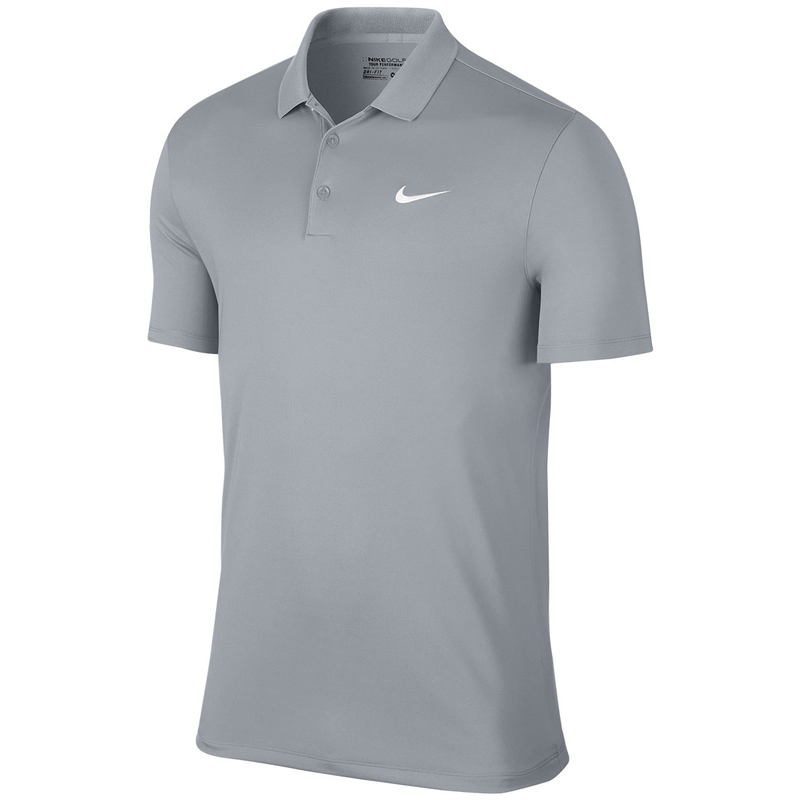 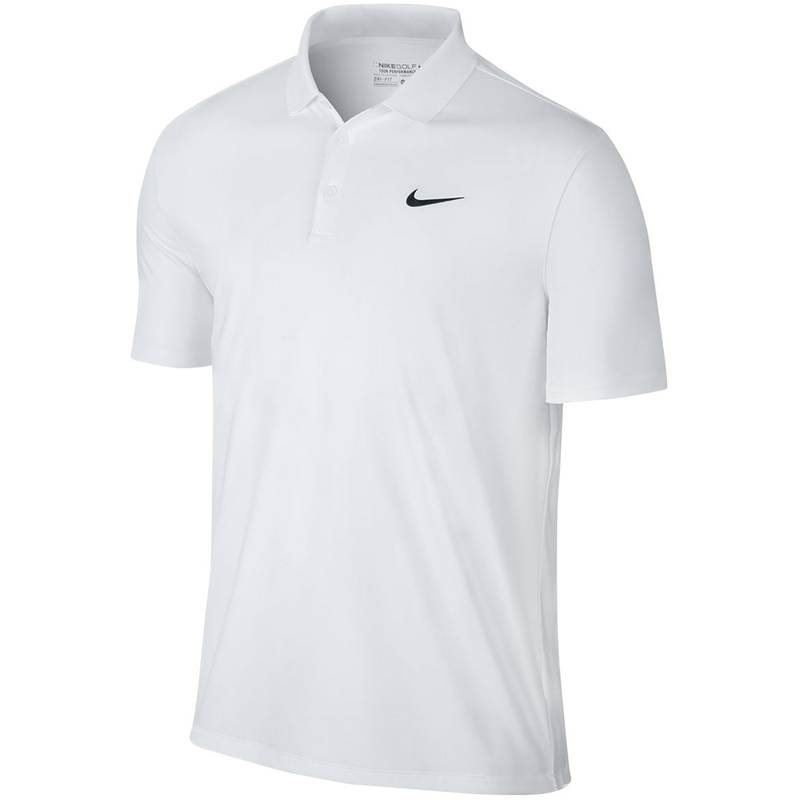 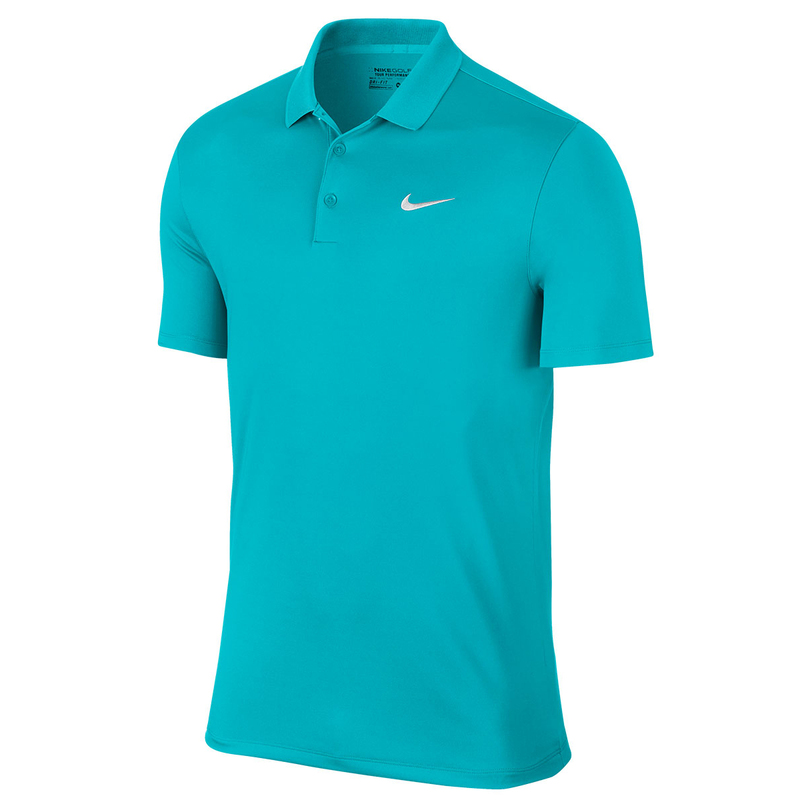 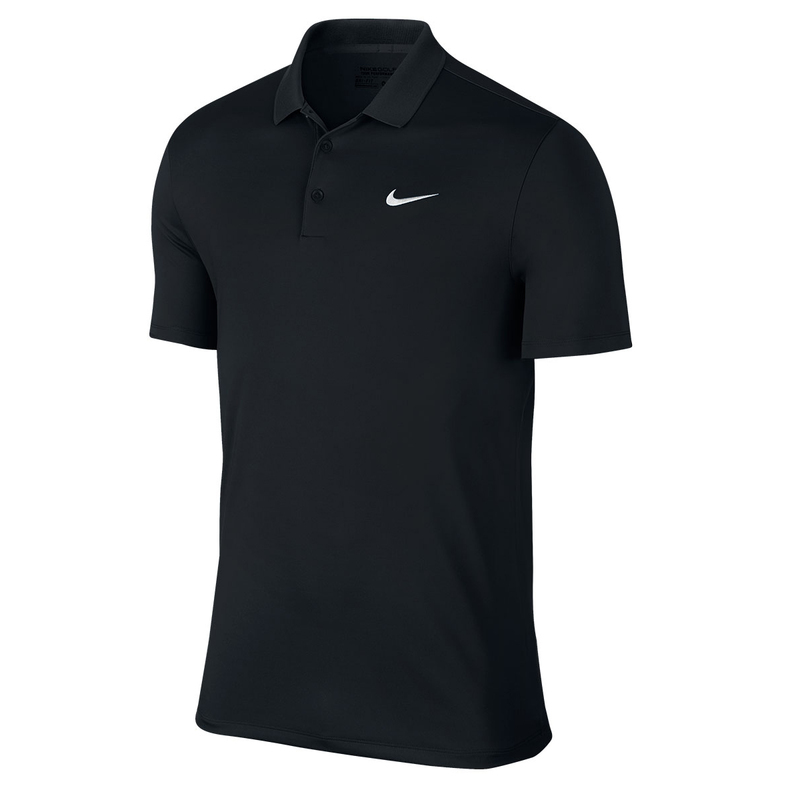 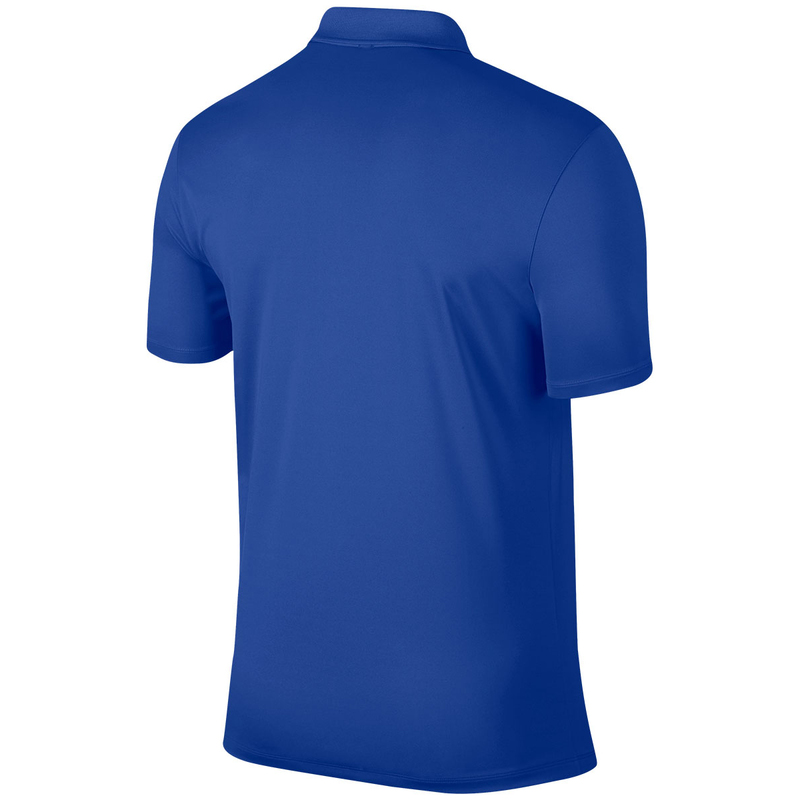 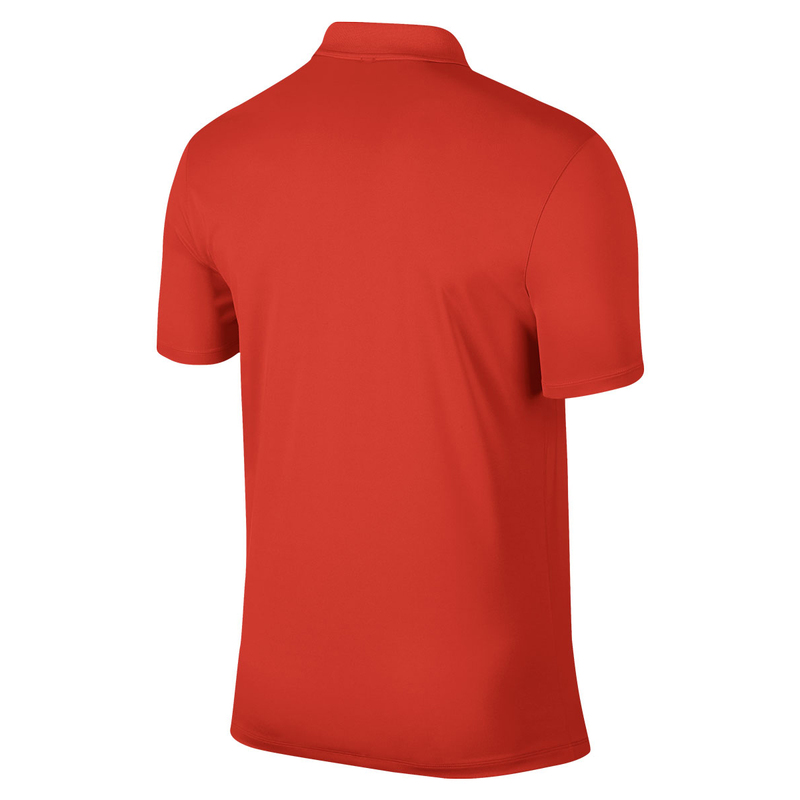 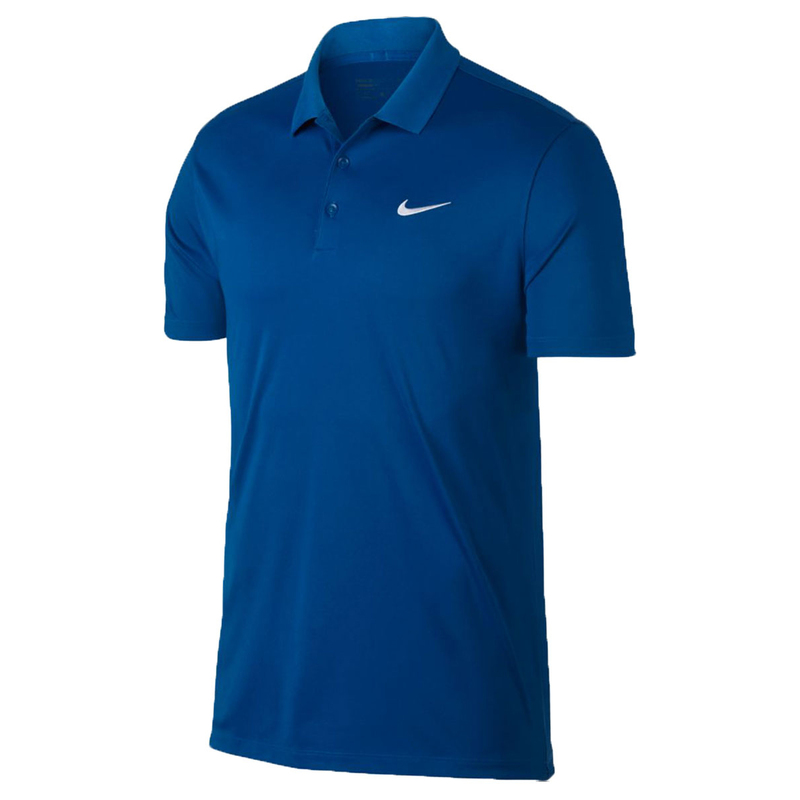 Look the part when you step up to the first tee with the Nike Golf Victory Solid LC Polo Shirt. 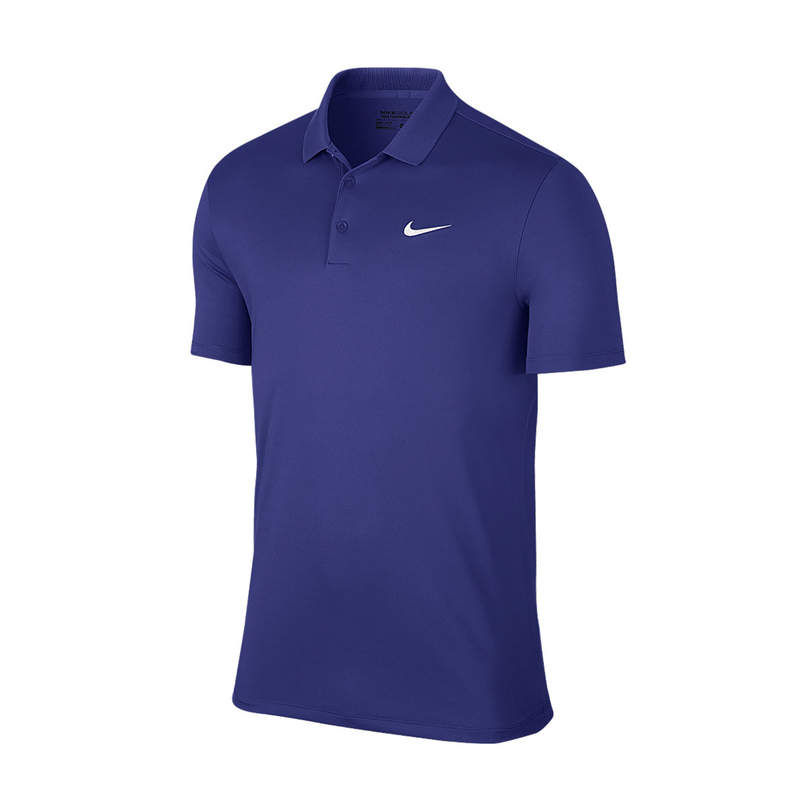 The shirt features a classic 3-button placket with new victory silhouette with standard set-in armhole which is ideal for playing golf. 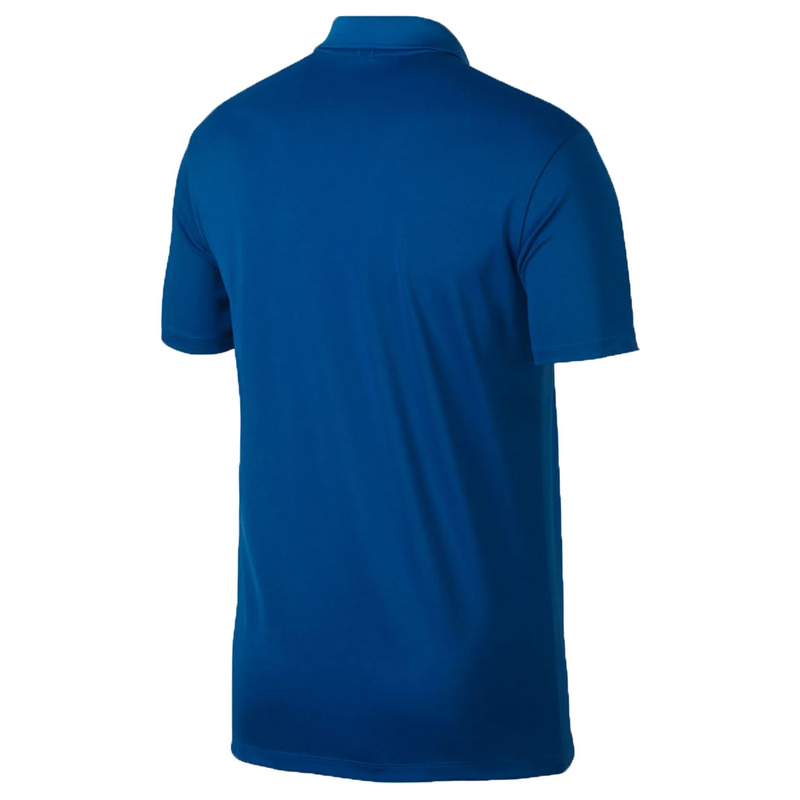 For your comfort the shirt features a Dri-Fit technology fabric which draws moisture away from the body to avoid distraction and keep you dry and comfortable during play. 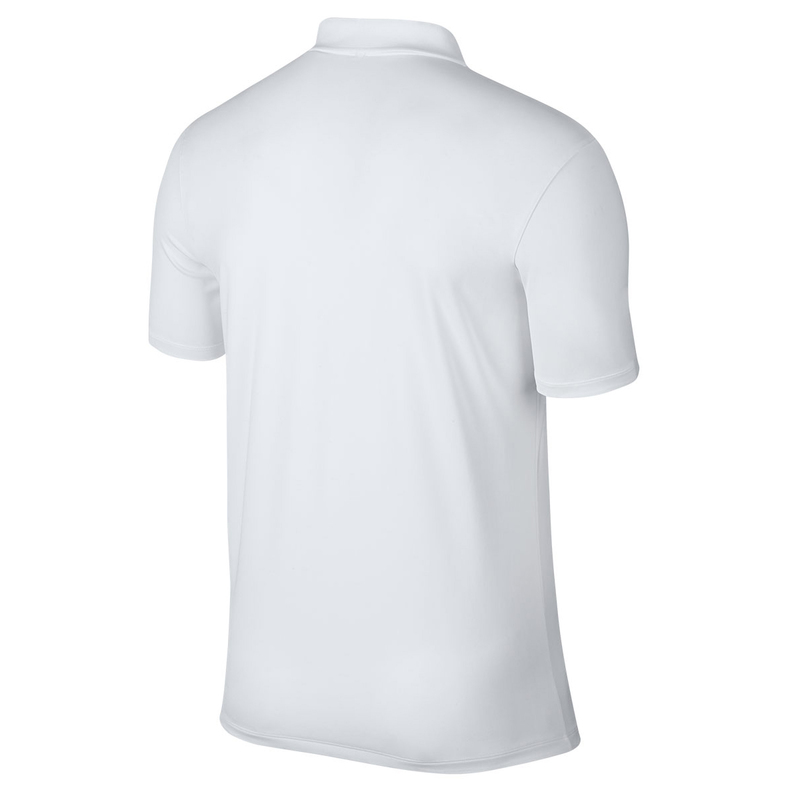 Enhanced mobility is provided by blending a stretch fabric to the gasrment which also adds to your comfort through the golf swing. 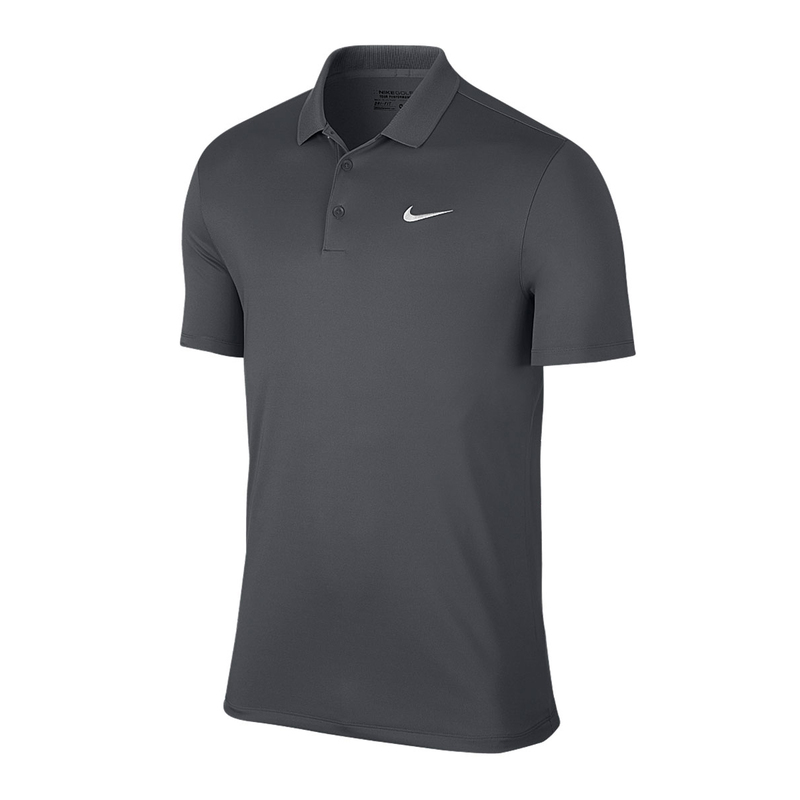 The shirt has been designed with a standard fit for everyday comfort and has the Nike swoosh logo on the front left chest. 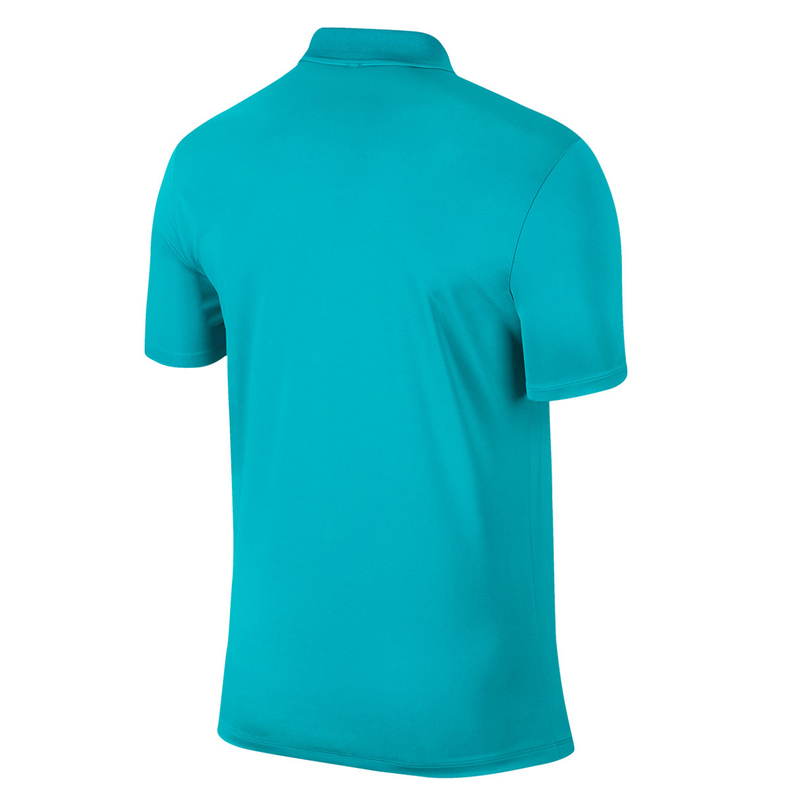 Finer details include a knit rib collar with 4.5cm wide collar edge.